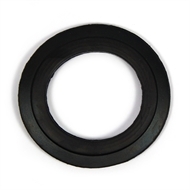 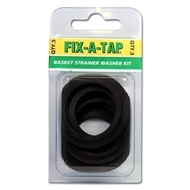 Pack contains numerous types of washers to suit most sink basket strainers. Renew the seal on your old sink strainer. 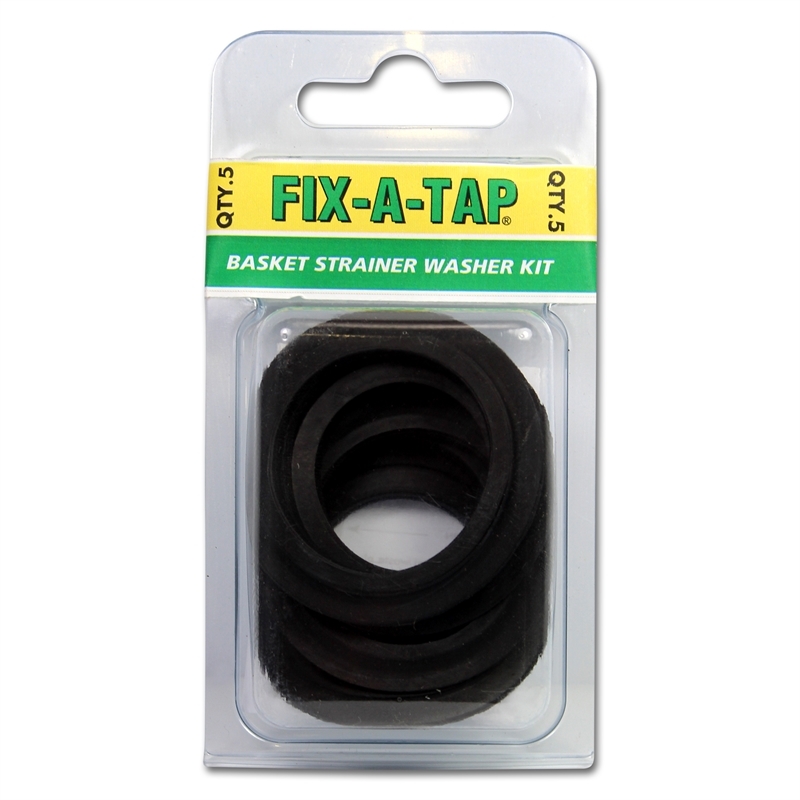 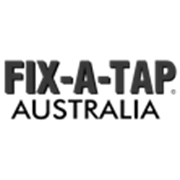 This great washer multipack will suit most brands of sink strainer.